Durante: Requiem in C, Organ Concerto in B flat. Better known as a teacher (of the likes of Pergolasi, Jommelli, and Piccini), the compositions of Francesco Durante (1684-1755) have been rather overlooked since his death. Born near Naples, he studied with A. Scarlatti and (possibly) Pasquini and spent a brief time in Rome before returning to Naples where he became musical director of a number of conservatories; by that time extending their original 16th century remit from the care of orphans to include specialist teaching for paying music students. 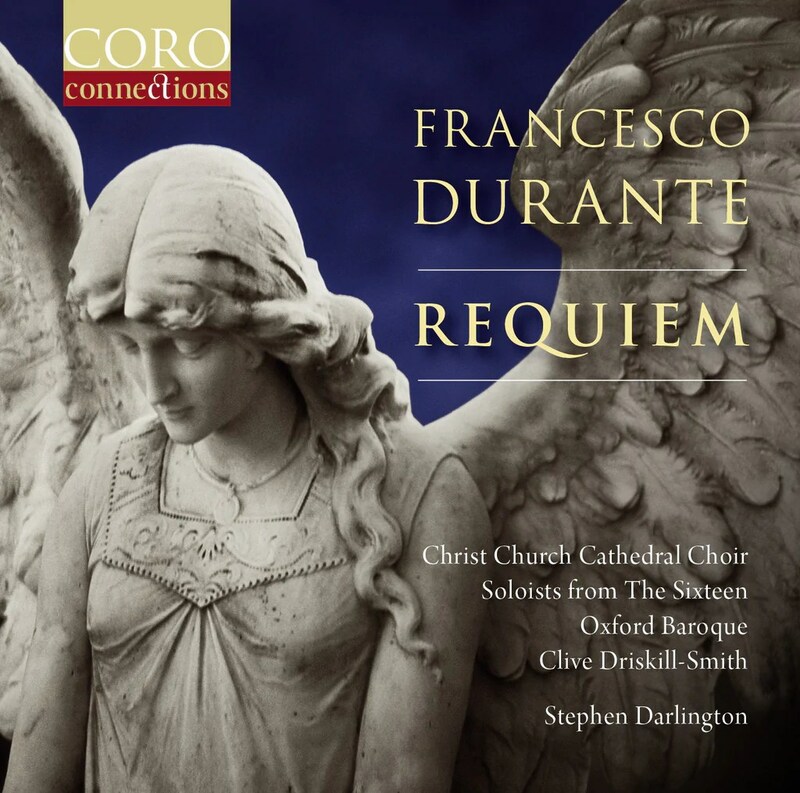 Although some commentators complimented Durante on his compositions, they tended to focus on his “correct writing” and his facility with harmony and counterpoint, factors which go to make this Requiem so fascinating.